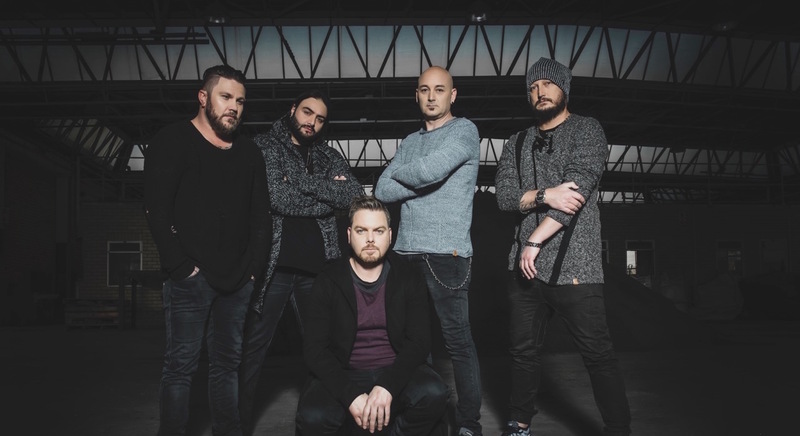 Gavin Minter and Mark Fransman join forces to produce world-class song-writing, arrangement and music production. 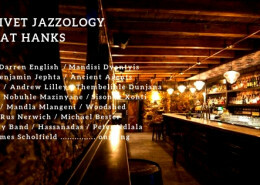 Showcasing over 100 top South African & international artists, across multiple genres, available to book for your event. From start to finish, we’ll ensure all the production elements of your event or promotion run like a well-oiled machine! 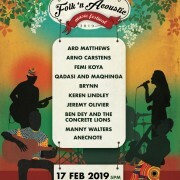 The Cape Town Folk ‘n Acoustic Music Festival brings to the stage the best of South Africa’s folk and acoustic talent in a unique concert setting. Whether it’s a wedding, corporate event, or full-scale musical production, let us take care of your entertainment needs! With only the very best in local and international talent on our books, Real Wired Music will take your event to the next level. 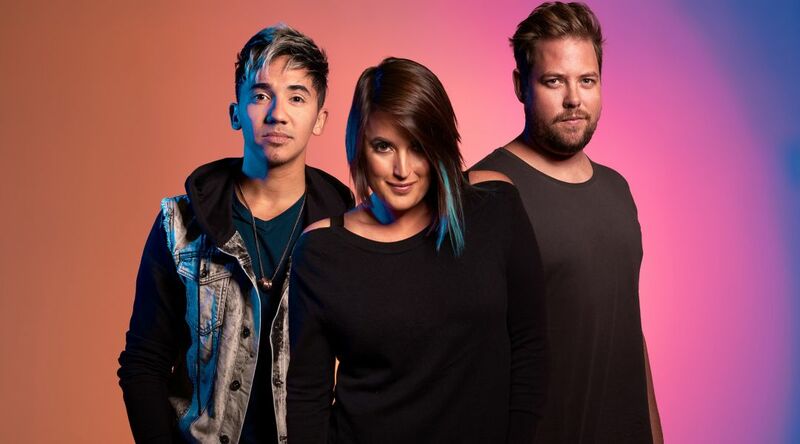 Take a sneak peak of some of our hottest artists, and be sure to click through to our full list of entertainment across all genres. 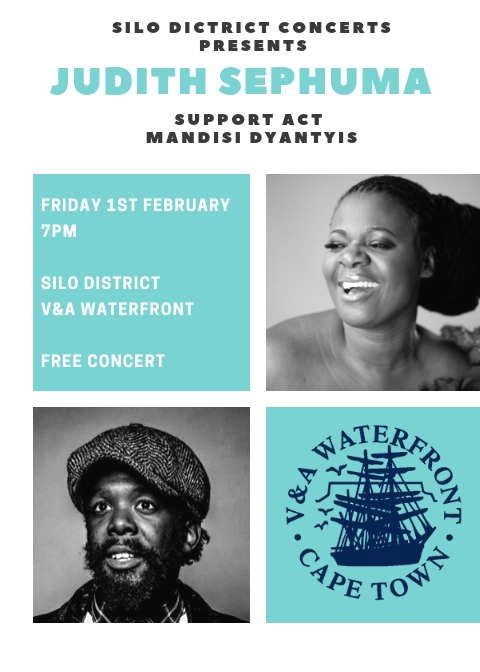 This is the eighth installment of High School Band Slam in collaboration with Real Wired Music and the V&A Waterfront, held at the Amphitheater. Every year we have the pleasure of witnessing great young talent in the making. 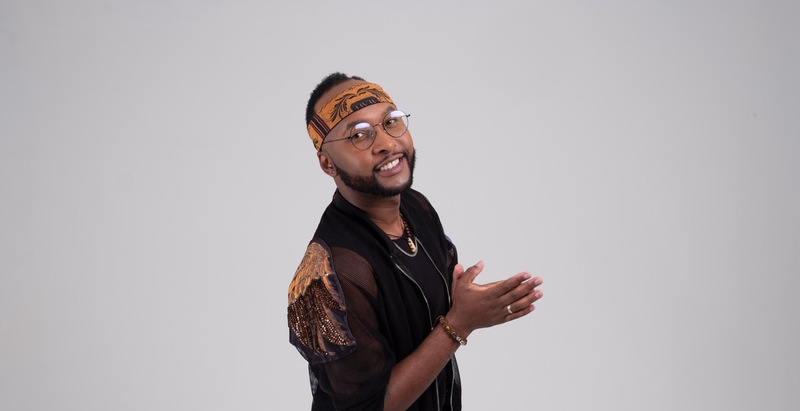 It has a profound impact on the community by bringing together musical talent from all over the Cape Town area onto a central platform from which young aspiring musicians can be heard and recognized. The event has grown enormous support and enthusiasm over the years and has become increasingly more competitive and well supported. The panel of judges are looking for all aspects of musicality and professionalism by marking to 3 categories: musicality, presentation and patronage. 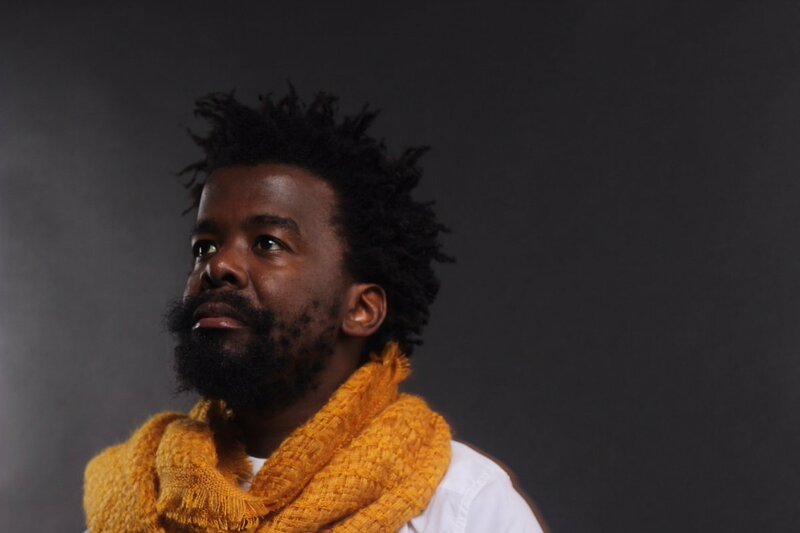 This is the 13th installment of the Cape Town Folk ‘n Acoustic Music Festival. 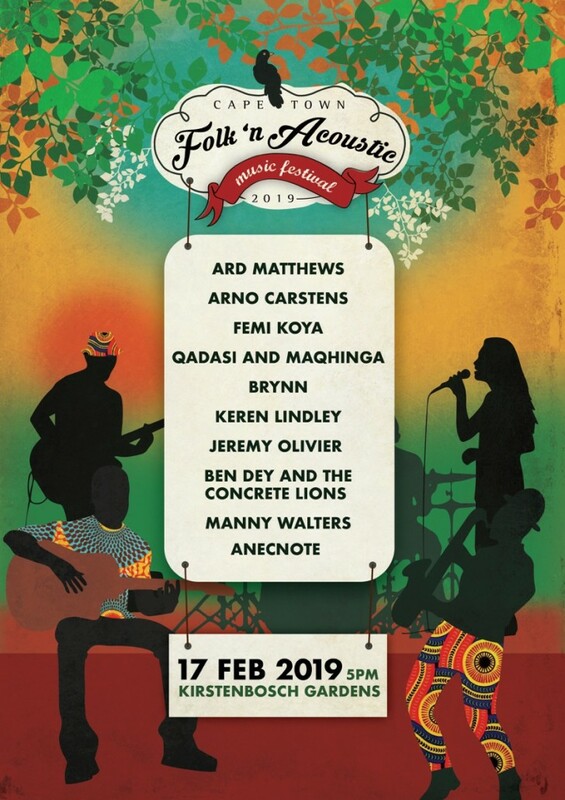 On the 17th of February at Kirstenbosch Gardens, some of South African’s finest artists will perform completely acoustically. 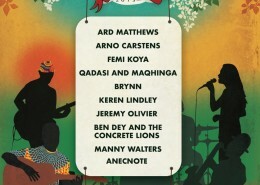 The line up includes Ard Matthews, Arno Carstens, Femi Koya, Qadasi and Maqhinga, Brynn, Jeremy Olivier, Keren Lindley, Ben Dey and the Concrete Lions, Manny Walters and Anecnote. 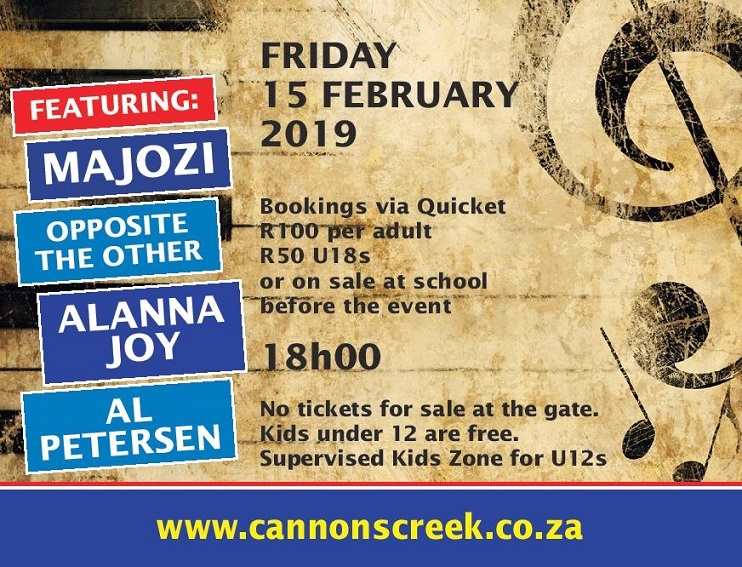 Enjoy a Festival of Music featuring Majozi, Opposite the Other, Alanna Joy and Al Petersen while you picnic on the school lawn. 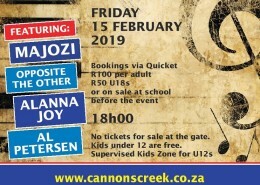 Multi-award winning artist and “Queen of Afro Jazz”, Judith Sephuma, will be performing all her favourites on the 1st February. 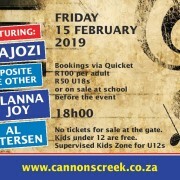 This free concert starts at 7pm. 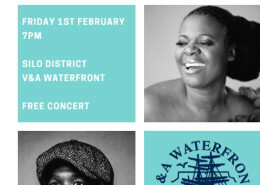 Judith Sephuma is a South African multi award winning artist of international standard. 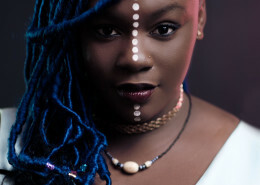 She has been dubbed the queen of Afro Jazz. She is an acclaimed prolific and versatile singer with multiple platinum status selling albums. Her angelic, soft, sultry and melodic voice has continued to dominate airwaves for close to 2 decades. She continues to impress the world with her talent and versatility performing for thousands of fans around the world including her travels to sold out shows in Europe, the USA and the United Kingdom. Judith Sephuma is very well known for her multi-status selling jazz albums and her platinum-status selling gospel album The Experience Live in Concert. 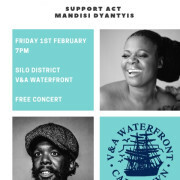 Her supporting act will be the incredibly talented Mandisi Dyantyis. 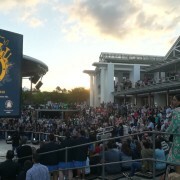 Founded in 1914, the Cape Philharmonic Orchestra (CPO) is the most versatile and active orchestra in Africa. CPO attracts leading international artists and is a multi-functional orchestra, performing world class shows across all genres of music. The orchestra has received international recognition for its work and talented members. 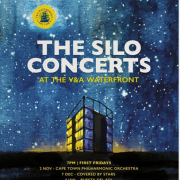 Attendees will be swept off their feet by the symphony of tunes at the outdoor area of the Silo District. 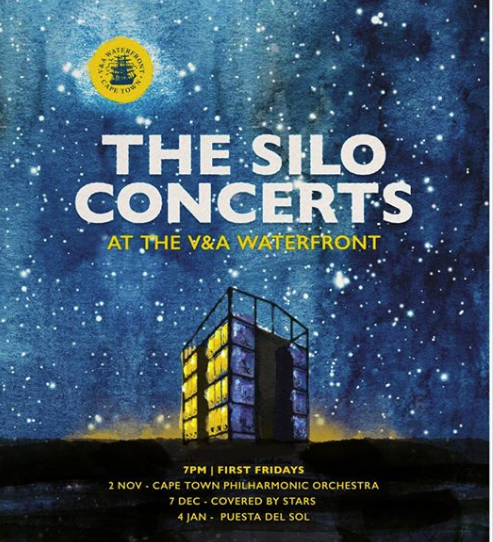 Get Covered by Stars when the musicians from the Cape Town Folk Fest perform their favourite songs at the V&A Waterfront’s Silo District on Friday, 7 December. 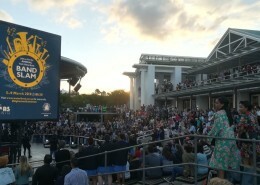 The free two hour concert will be performed outdoors from 7pm. 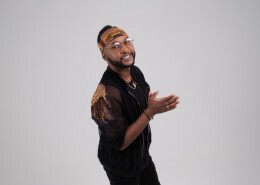 The concert features Ard Matthews, Majozi, Jeremy Olivier, Jules Terea, Hatchetman, Farryl Purkiss, Jennifer Eaves and Christy-Lyn. 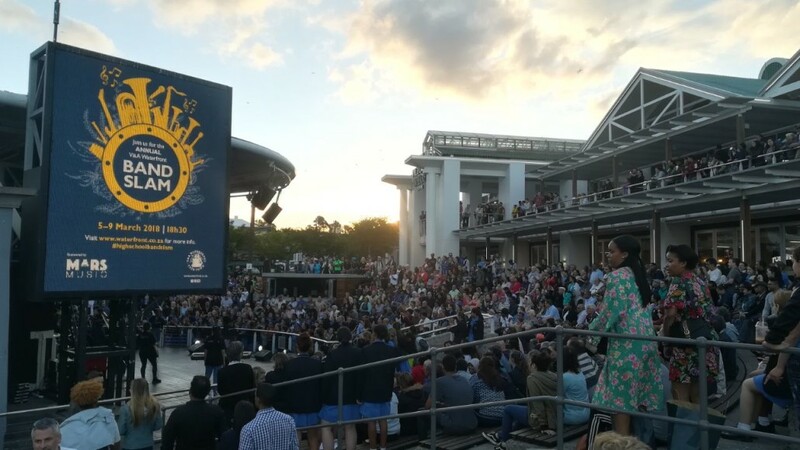 The green-and-gold National Youth Wind Orchestra, made up of our country’s leading young musicians from across the nation, is coming to the V&A Waterfront this December. 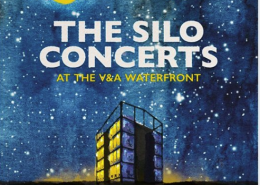 Find your Latin American rhythm at the Puesta Del Sol concert in the V&A Waterfront’s Silo District on Friday, 4 January. The audience can expect an opening act of traditional Argentinian folk music followed by pure flamenco, a six-piece tango ensemble, and ending with a nine-piece hot high energy Salsa band. Professional dancers will encourage the audience to join them. 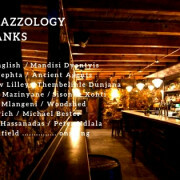 Glenlivet presents Jazzology. 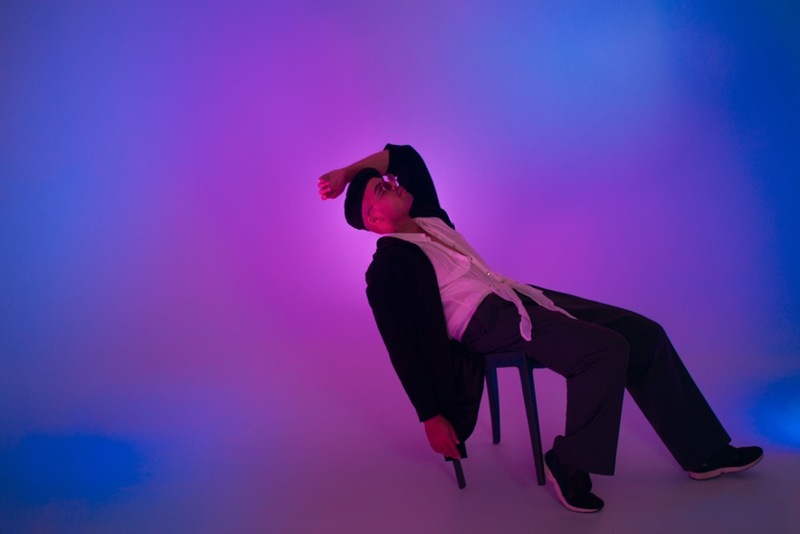 Hank’s Olde Irish in association with Glenlivet and Real Wired Music, continue their Jazz Tuesdays in September, continuing into 2019. 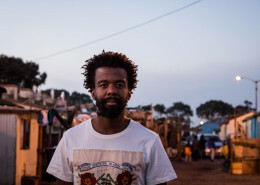 Every week, we feature legends and future legends of the South African Jazz scene.